I’ve become a regular Prezi user in the past year, but one thing was holding me back: LaTeX math had to come in via file upload… until now. 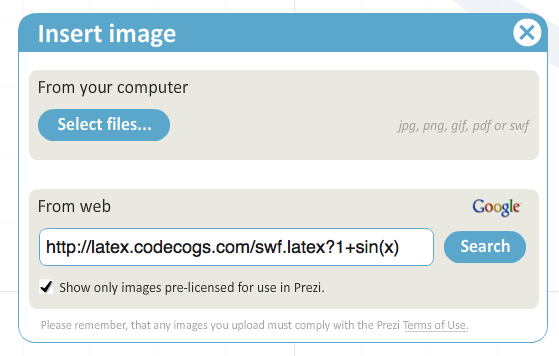 The codecogs equation editor has an HTML integration scheme that will let you import a SWF image by entering LaTeX code directly in the URL. If you like this, please donate to CodeCogs… in a few minutes you’ll see why you owe them for this hack and not me. 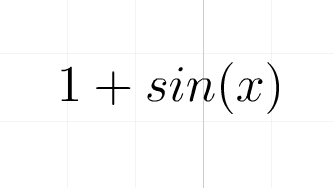 will generate a gif image of 1+sin(x) in nice LaTeX. Replace gif with swf and you have an swf (flash) file that is ideal for importing to Prezi. For the import process, start editing a prezi and go ahead to the dialog for importing an image. In the image dialog, past the codecogs URL into the field as shown below, and hit enter (be sure to use the swf version of the URL). Prezi recognizes the file as an SWF and goes about importing it as expected. 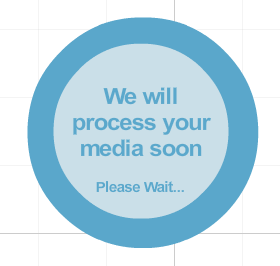 There will be a short bubble notice that Prezi is thinking… but don’t worry, it will do what you want it to. Next you will see the glorious LaTeX result added to your Prezi in SWF format with all the speed and scalability of flash (the native Prezi format). Please keep in mind that it is the awesome work of CodeCogs that makes this hack work… and they ask for nothing in return. Do the right thing and support them with a small donation. 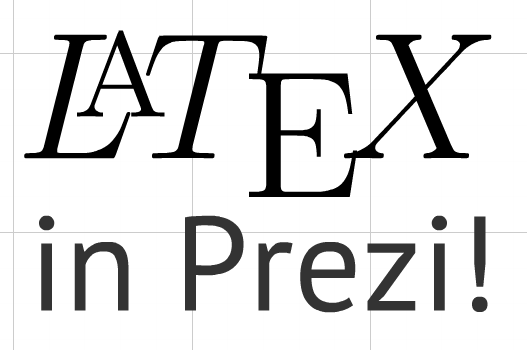 Viola, LaTeX in Prezi... with full SWF scalability! I can also suggest that spacing can be added either with LaTeX space commands (\, \quad, etc.) or a single space can be URL-ized with %20. The url with a literal space will not be processed correctly (at least it wasn’t when I tried it). As always, your mileage may vary, but let me know if it helps. This entry was posted in computing, latex and tagged latex, presentation, prezi, swf. Bookmark the permalink. I’ve been using this for a while, but I’m trying to figure out a way to do the same thing with chemfig and latex. Any ideas? I think this is great, it’s helped a lot in my first attempts with Prezi. However, it’s still a rather awkward process. I hope they will add true LaTeX support soon!